An example of available connectED RSS Feeds on 04-24-2017. This list can be found on the sidebar menu. The get the URL to any of our RSS feeds click the RSS logo. 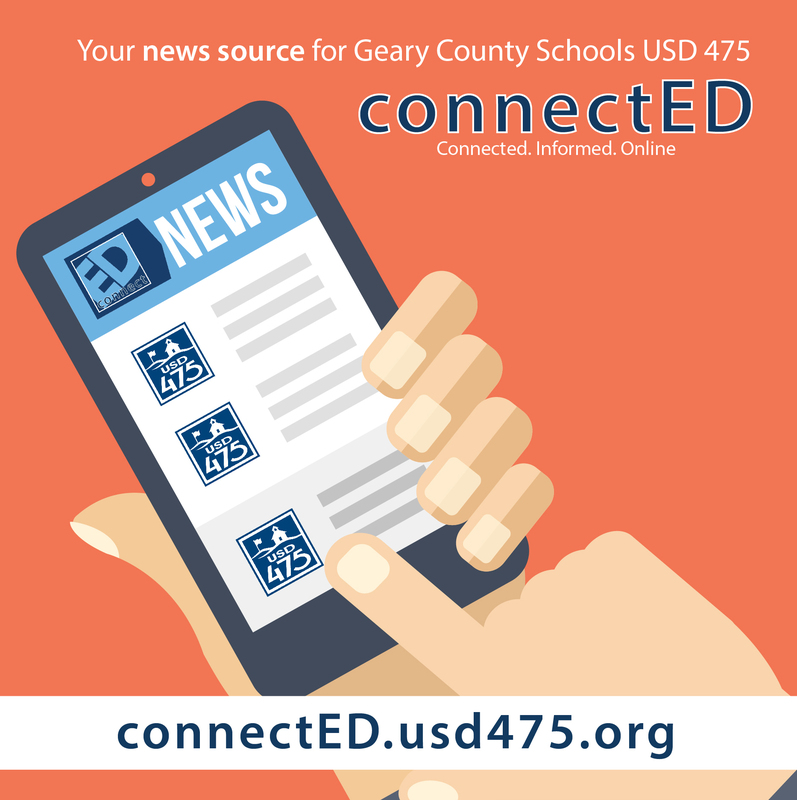 By using the Geary County Schools RSS Feeds you can stay up-to-date on the information from USD 475 that you find most important. A quick and easy way to stay informed with information from USD 475 is to subscribe to one of the many RSS feeds contained within this website. 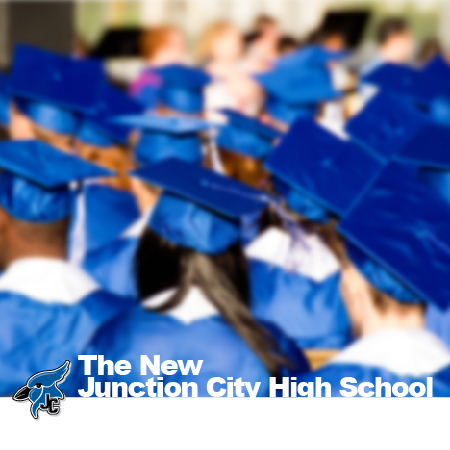 These feeds include district press releases, stories about specific schools in our district, as well as the many other categories of articles we host. 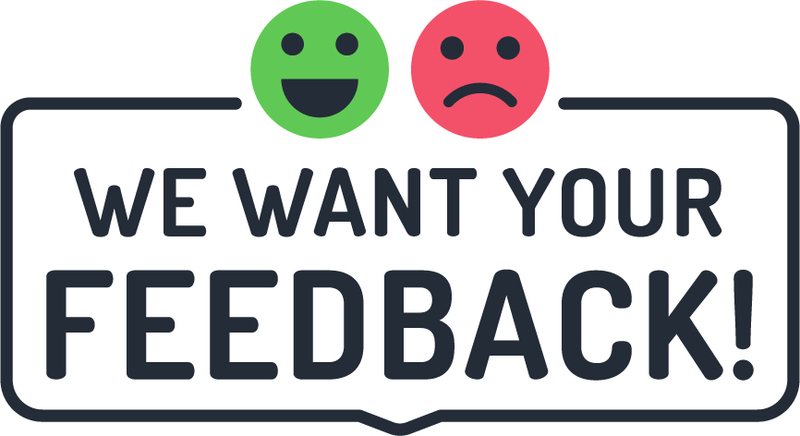 By using a 3rd party RSS Feed Reader, extension, or app; you can receive notifications and updates shortly after we have posted them on eFlyers. To sign up for an RSS feed, click on the RSS icon for the specific feed(s) you wish to receive notifications for. Copy and then paste the URL into your RSS feed reader. To sign up for RSS notifications on all articles posted on this website use the URL “eFlyers.usd475.org.” Signing up for this RSS feed will give you up-to-date notifications of every article we publish. Receiving RSS feed content in your school email (Microsoft Outlook) is just a few clicks away. First, start by right clicking the folder named “RSS Subscriptions.” This folder is located in your sidebar which should be in alphabetical order. Next, select “Add a New RSS Feed…” and a dialogue box will appear asking which feed you want to add. Copy and paste the RSS URL that you are interested in (a list of popular feeds is located at the bottom of this page). Click Add and then follow the prompt (in most cases you can click “Yes” to finish the process. This will add the feed to your “RSS Subscriptions” folder. Feel free to add as many of the eFlyers feeds as you like and stay informed directly from within your email account.